Are You Getting Your Planks Done? Many people ask me if planks really work. The simple answer is YES! Planks activate the transverse abdominus (those muscles deep in the abdomen that we need to strengthen in order to protect our organs), the diaphragm, pelvic floor and erector spinae (lower back). This simple body weight exercise can be done anywhere and for any length of time. 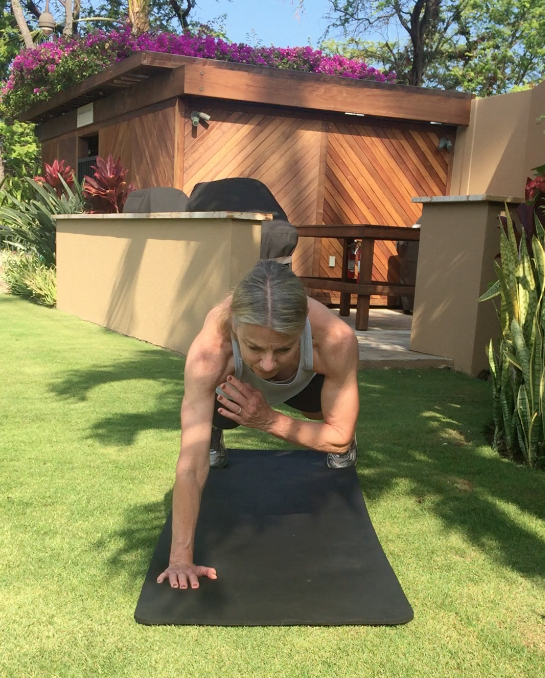 Obviously the longer you hold the plank the harder it becomes but starting with a simple hold for even a few seconds can make a difference and put you on the road to a strong core. Proper form is critical when performing a plank. I like to start all basic functional exercises (plank, lunge, squat, push up) from the bottom and push up. It makes it harder and correct form can be achieved a lot faster. 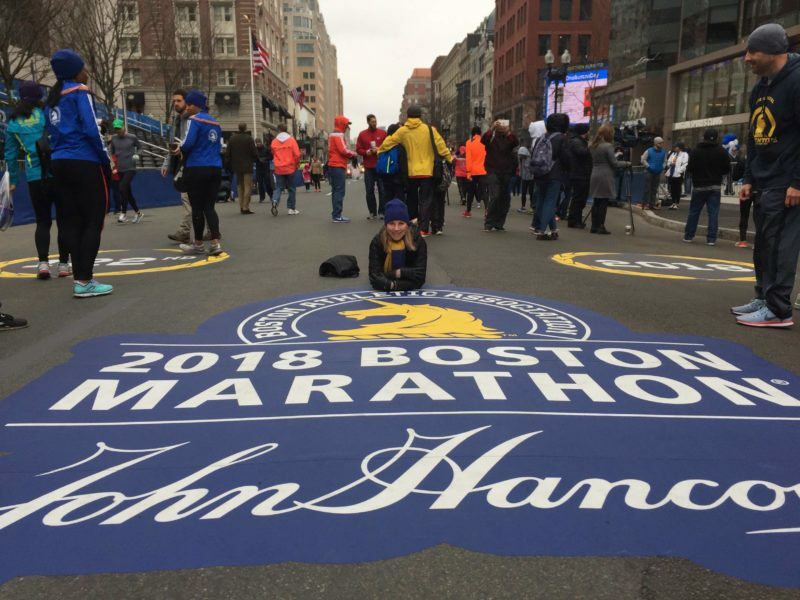 Start by laying prone, place your elbows so they are inline with your shoulders at a 90 degree angle and push yourself up on your toes while keeping your head, neck and hips in perfect alignment. It’s called a plank, so imagine a long piece of board being placed on your back and now balance it without it sliding off. Do not hold your breath. Breath through this exercise and hold the position for as long as you can or for a targeted amount of time. If you feel your body shaking and you can’t hold it any longer, drop your knees down, take a short 2 second rest and then pull yourself back up until you’ve reached your max goal time. Also try squeezing your glutes and abs tighter so your lower back doesn’t start to sway or hurt. After your shower, towel off, hit the ground and hold a plank. Waiting for the kettle to boil? Drop down and hold a plank. Think you need a snack? Do a plank, then get the snack – a healthy one of course! Jack feet plank and many more. Women’s Health have great videos that demonstrate many variations of planks. Here’s a 30 day plank challenge you can try. Remember to start slow and increase the time after you’ve mastered the first 30 seconds. Add these challenge amounts to your calendar on your phone and set reminders so you get them done. Good luck and let me know how it goes. Making planks part of your daily routine will yield results within a short timeframe. Love this blog! Sadly I have really fallen off the exercise wagon altogether with my back issue (7 months now) and I feel like my body is ‘sagging’ everywhere. On a positive note, I just did the 300Km hike across England (14 days) and told my physio/chiro that my back felt better than it has in years so exercise is definitely key but I need to ease back in and make sure I am doing everything properly! 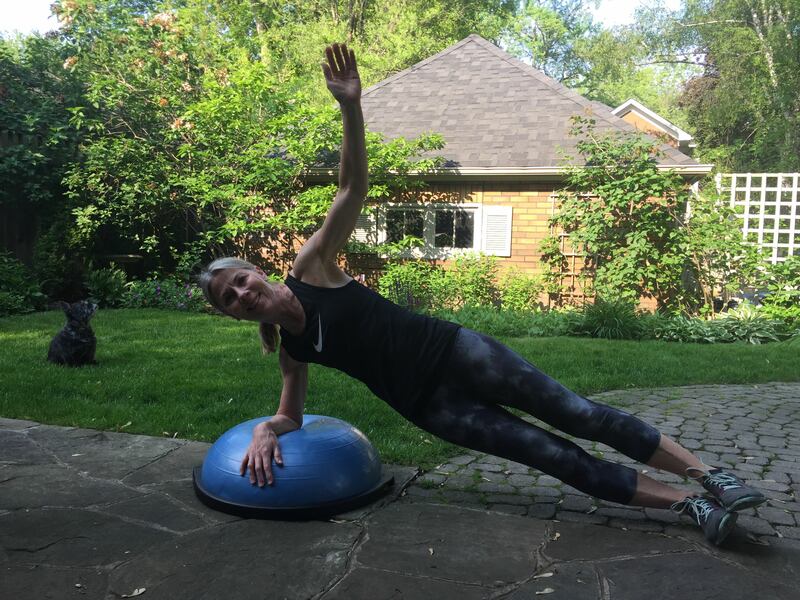 Off to a cottage for 3 weeks so I think your plank challenge is a great starting point!